On Monday, February 22nd, Abu Dhabi Global Market (ADGM) hosted the U.S.-U.A.E. Business Council’s latest Financial Services Policy Group Meeting. 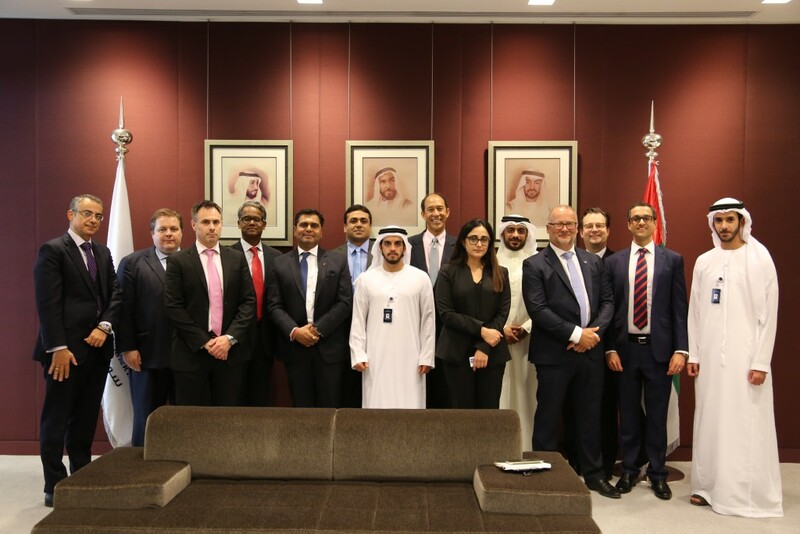 As one of the Business Council’s newest members, ADGM welcomed the Policy Group’s members and featured guest speaker, Dr. Peter M. Werner, Senior Director of the International Swaps & Derivatives Association (ISDA). The meeting was led by U.S.-U.A.E. Business Council Senior Advisor and former U.S. Ambassador to the U.A.E. Michael Corbin. ADGM’s three independent authorities, the Registration Authority, the Financial Services Regulatory Authority (FSRA) and ADGM Courts – ensure that our business-friendly environment operates in line with international best practice that are recognized by major financial centres across the world.